H تم तुम tum [Prk. 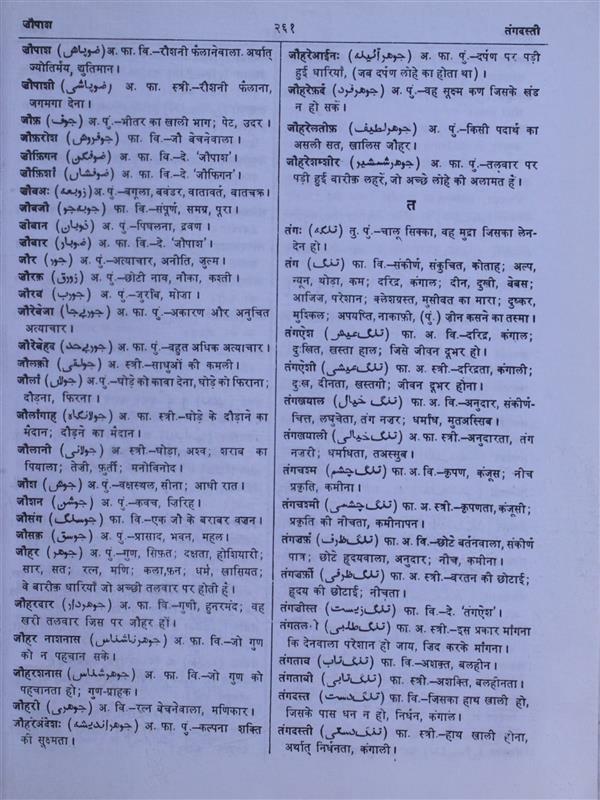 तुम्म or तुम्ह=S.युष्म], pers. pron., 2nd pers. pl., You:—tum-āp, You yourself:—tum-tanau (Braj)=tumhārā:—tum-san (Braj)=tum-se:—tum-nā (old H.)=tum-ko:—tum-ni, an inflective base, in Braj, of the dat., acc., and abl. cases of tum;—tum-ni-soṅ = tum-se;—tum-ni-kauṅ = tum-ko. A طعام t̤aʻām (inf. n. of طعم 'to eat'), s.m. Eating;—food, victuals:—t̤aʻām-baḵẖsh, s.m. A large spoon to serve out food (rice, &c.) with, a ladle:—t̤aʻām-talāsh, s.m. 'Food-seeker,' a sponger.
? 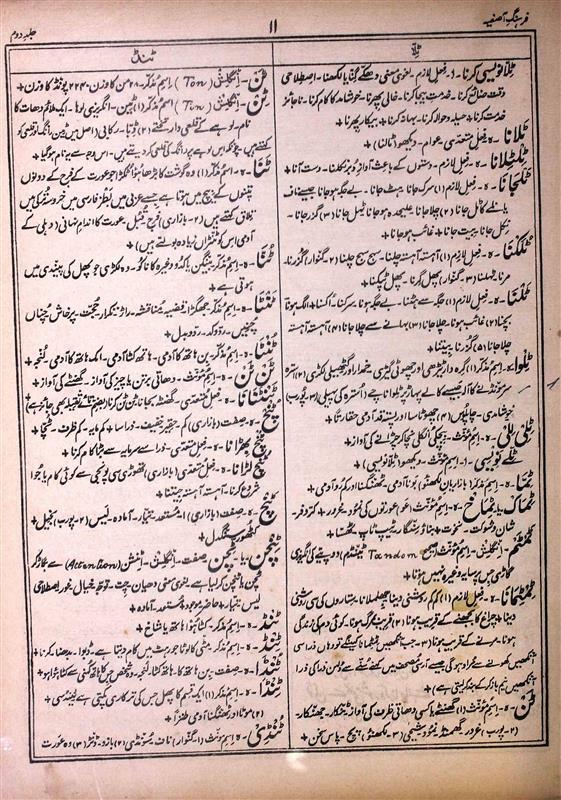 تيم तेम tem, s.f. (m. in S.), Wetness, moisture; freshness, verdure.